“Bardsey Island (Ynys Enlli in Welsh) lies a couple of miles off the Llŷn Peninsula in North Wales. This illustrated presentation will take place at Kingsmead School Hall, Bertram Drive, Hoylake, CH47 0LL. This is not a ticket event – please just come along. 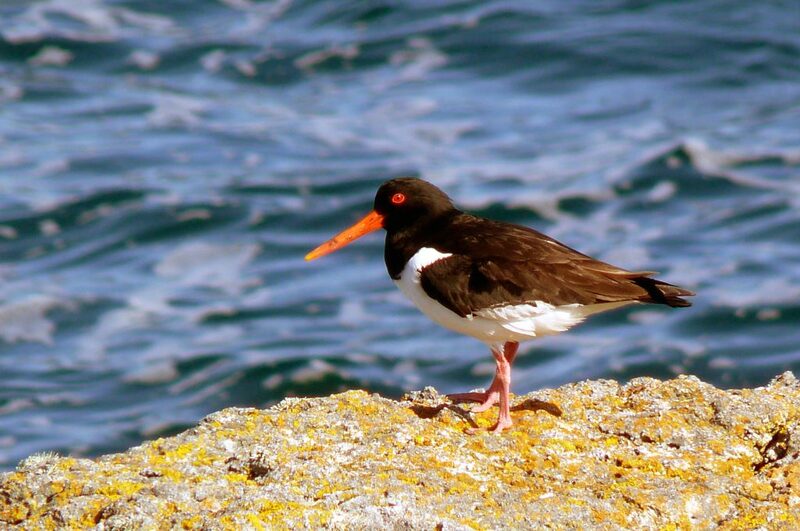 The above photograph, of an Oystercatcher, was taken by Hugh.